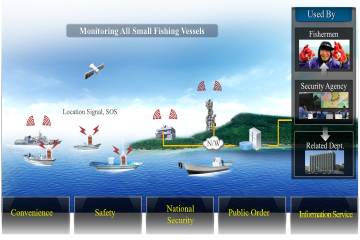 Solution 1 페이지 | Welcome to visiting GMT Co.,Ltd. 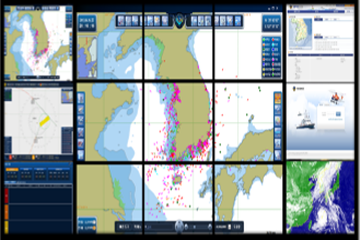 including electronic charts, and	provide navigation and digital communication equipment. 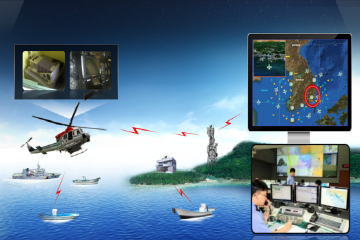 The world’s only multi-functional automatic location identification system which transmits location data in normal situation and sends out distress signal in case of emergency. 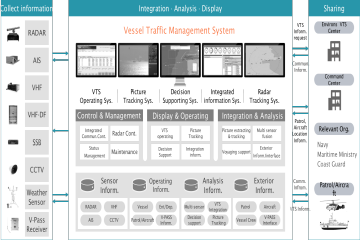 GMT proposes Next Generation VTS which is a Korean VTS solution capable of advanced surveillance with all the prior functions of VTS, multi-sensor integration, high lever of location tracking, decision-making support, and VTS interface. territorial sea in the command center. 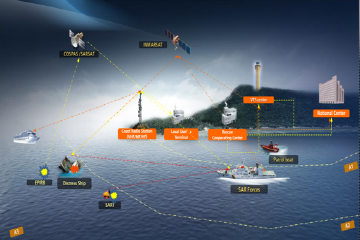 An integrated communications system using satellite and terrestrial radio-communications systems to ensuring that a ship can receive maritime safety information and send distress alerts.